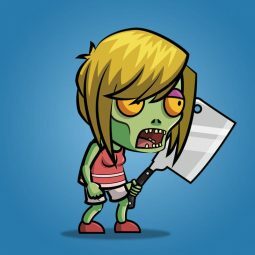 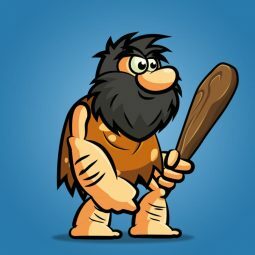 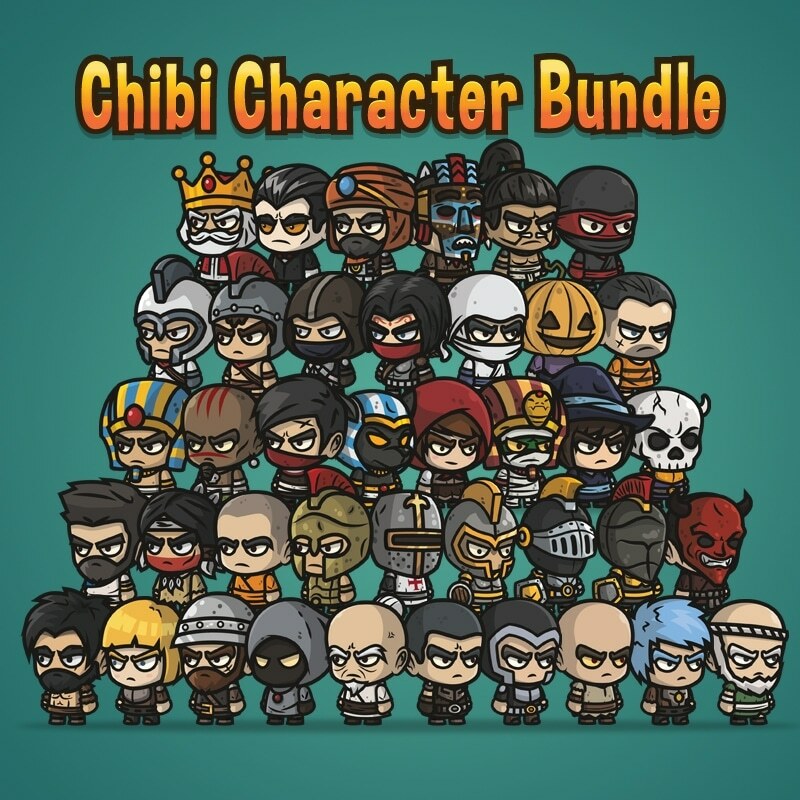 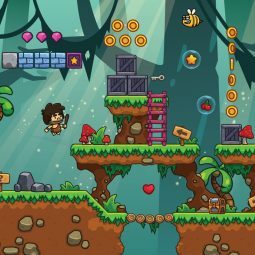 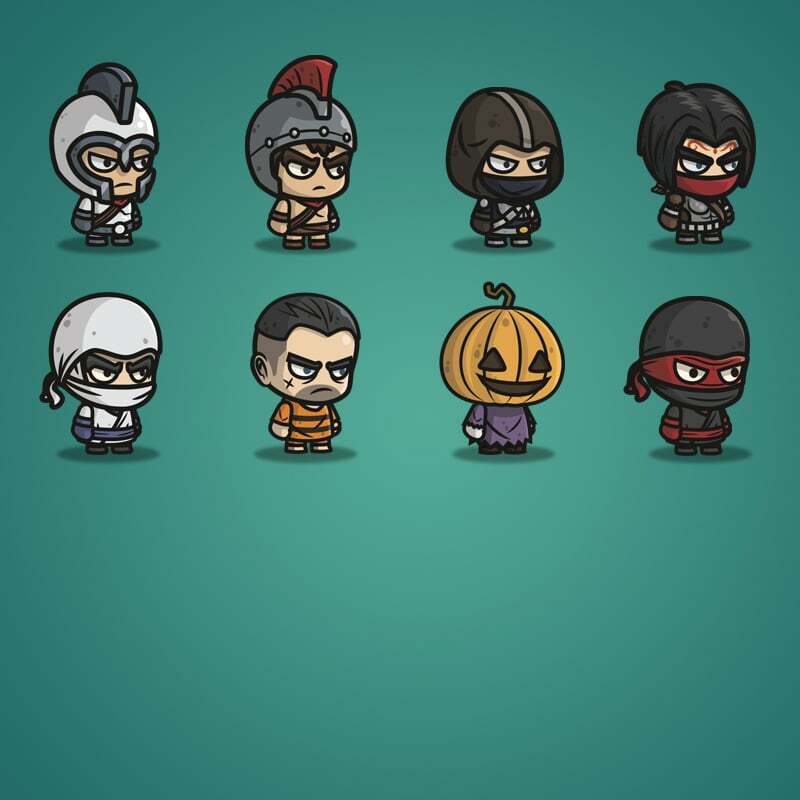 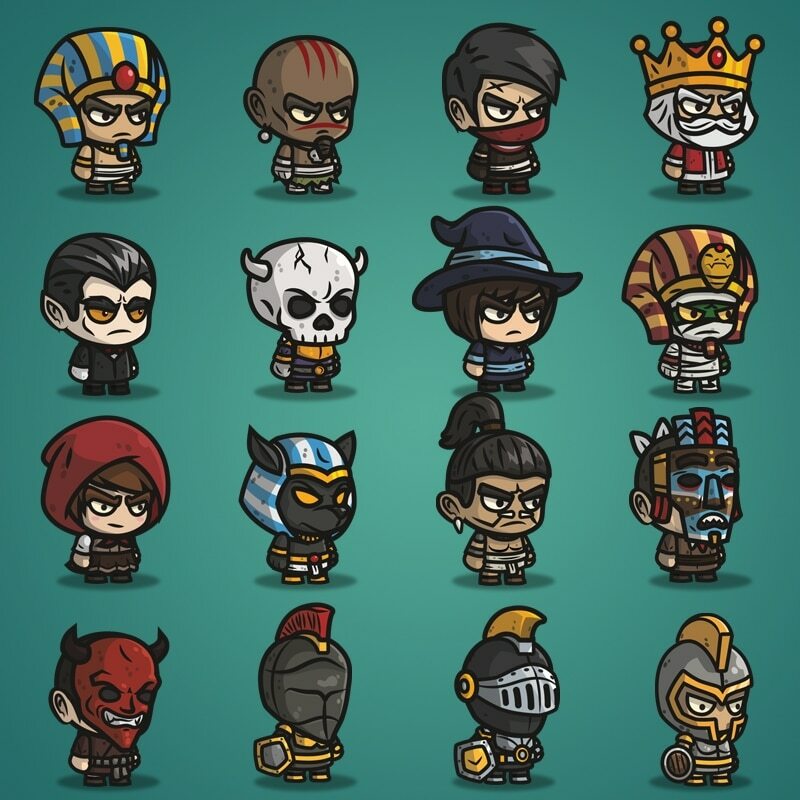 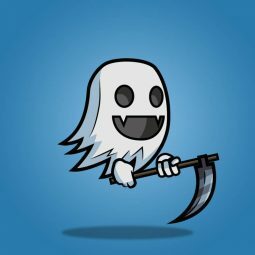 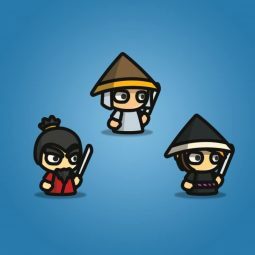 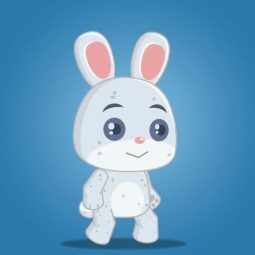 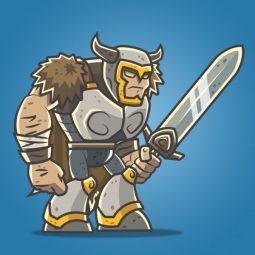 Chibi character bundle is a huge of 2D game character pack. 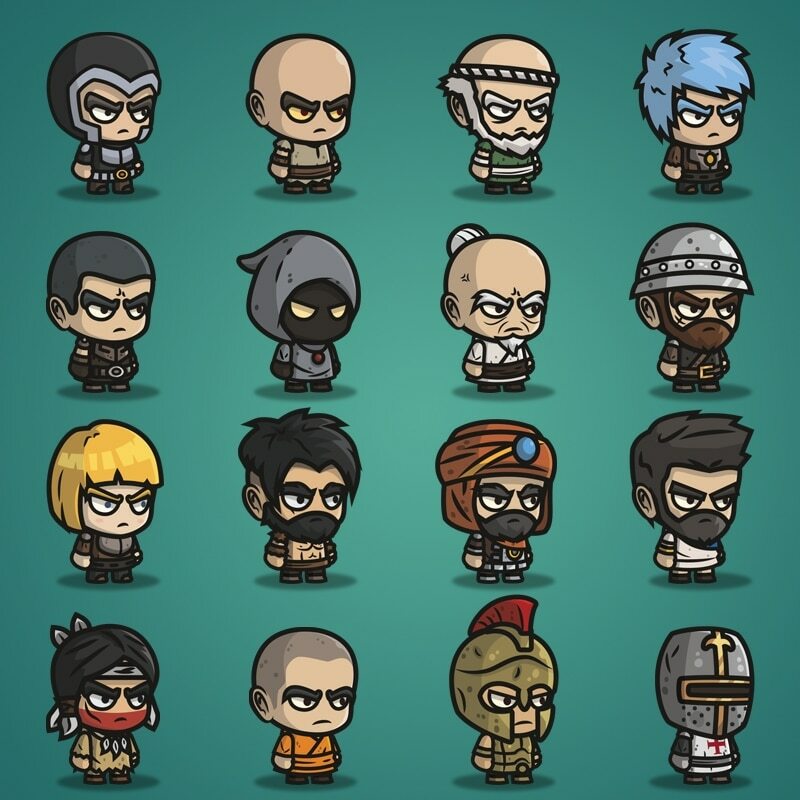 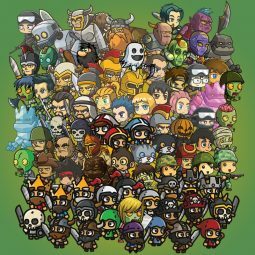 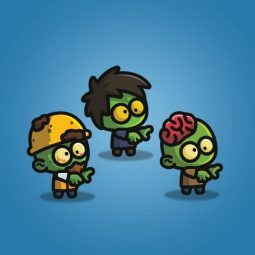 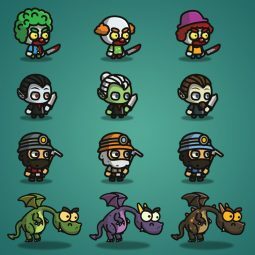 This bundle include over 40 of chibi characters for your games. 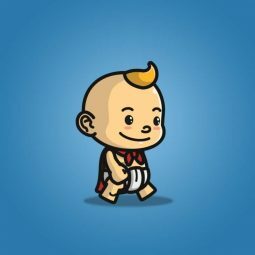 Get this bundle now and save over $250.